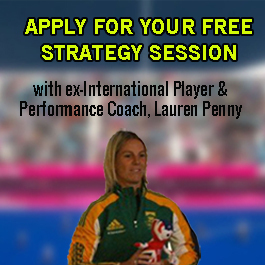 Looking for ways to get past players in field hockey? There are a range of field hockey elimination skills that we can use to beat players in a 1v1 situation. In this video we demonstrate what I call the ‘POP’ which can be used when a defender goes into a flat stick tackle. 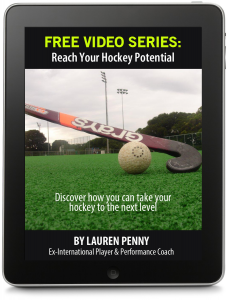 It’s a useful field hockey skill because defenders often don’t expect it. Video demonstrated by GB & England Hockey Players Sally Walton and Ashleigh Ball.